Tooth fillings are used to repair teeth affected by decay, cracks, or fractures, etc. The decayed or affected portion of the tooth will be removed and then filled with the most appropriate filling. There are many types of filling materials available, each with their own advantages and disadvantages. Composite fillings are the most widely used today since they and are more aesthetically pleasing and can be closely matched to the color of existing teeth. 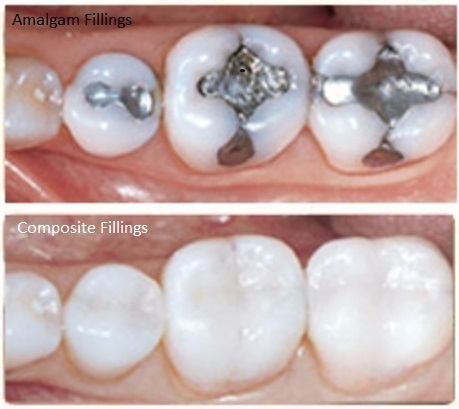 Composite fillings also bond to the tooth to provide added security. As with most dental restorations, composite fillings are not permanent and may someday have to be replaced. They are very durable, and will last many years, giving you a long lasting, beautiful smile. Composite fillings are usually placed in one appointment. While the tooth is numb, your dentist will remove decay as necessary. The space will then be thoroughly cleaned and carefully prepared before the new filling is placed. If the decay is near the nerve of the tooth, a special medication will be applied for added protection. The composite filling will then be precisely placed, shaped, and polished, restoring your tooth to its original shape and function. 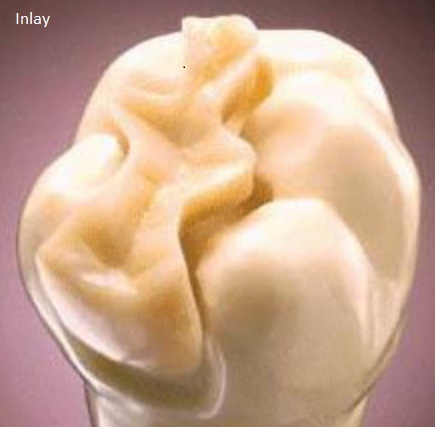 Inlays are the most attractive and durable of the tooth colored choices for large fillings. An Inlay is used as a conservative approach for teeth that do not have sufficient tooth structure to support a standard composite filling. Inlays are lab created and provide more strength and stability for long term success than a standard filling. 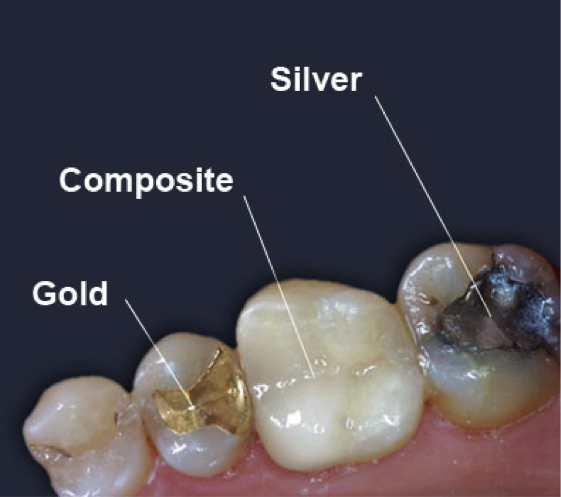 Amalgam fillings are made up of various types of metals including high concentrations of mercury. Known as silver fillings, they are an inexpensive and undesired filling choice today. Many countries have outlawed using this material. Unfortunately, this is still considered an acceptable filling option in the United States. Good oral hygiene practices, eating habits, and regular dental visits will aid in the life of your fillings. The dentist will discuss the best restorative options with you.